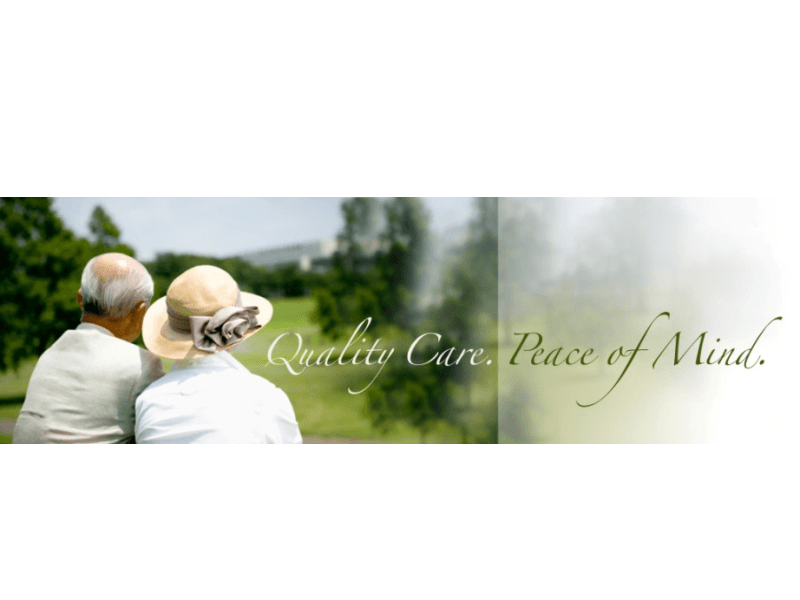 Southwest LTC operates 16 skilled nursing facilities and 1 assisted living facility across Texas. We provide innovative leadership in all aspects of skilled nursing and rehabilitative care. Our management team is experienced in analyzing processes and implementing programs ranging from operations to clinical care, all of which help us to provide the highest quality of attention to our customers. We continually evaluate our clients needs, supporting technology and industry best practices in order to maintain the highest level of care and operations. Our trained, professional staff is committed to providing your loved one with individualized care based on their unique and changing health care needs. Each facility is led by a licensed administrator and includes a medical director, consulting pharmacist and consulting dietician. Our director of nurses, rehabilitation staff, social worker and activity director work together to meet the needs of our patients. Call today for a tour!